When I was a child growing up in Rankin Inlet, Northwest Territories (now Nunavut), I remember hearing stories about the Northern Lights, talking lemmings, dancing ravens, Qallupilluit (sea monsters), the Amautalik (ogress), and many other mythical and mystical creatures. Although I didn’t quite believe in them, I was afraid not to believe in case I would one day come face to face with one. I needed to pay enough attention to the stories to know what to do in order to save myself if ever I met one. Inuit stories and fables have been passed down orally for generations. One that affected me when I was a child, was the story of the Qallupilluit. As far back as I can remember, I was aware of the Qallupilluit, not because my parents used that story to teach me not to play too close to the water, but because everybody did. During school outings for example, elders or teachers would sometimes remind us about the legend of the Qallupilluit who leapt out of the water to yank kids off the shores if they got too close. Nunavut came into Confederation in 1999 – that was just 20 years ago. But our literature has changed tremendously since then. As a child, I came across a few children’s stories in written form, but not many. I don’t remember reading much about the Qallupilluit, for example. Today, it is much easier to find ancient Inuit myths and fables; stories that are about Nunavut; stories that teach about the Inuit way of life and family life in books. I am certain there are several reasons why this is so, but one of them is that the creation of Nunavut has allowed our people to gain more knowledge, share more information and gain more confidence in who we are as a people and in our unique culture. It has instilled a greater sense of pride in where we come from. Having access to the internet and modern technology has also played a role as Inuit across a large expanse (more than two million square kilometres) in 25 communities are easily able to share ideas and research information. I anticipate that in the next 20 years, we will have doubled, if not tripled, the amount of Inuit literature that we have now, and we will do it while preserving our ancient stories and ideas, our language and our customs. Here are five of my favourite children’s books to help teach the next generations about our land and people. Michael Kusugak is from my hometown of Rankin Inlet and his Hide and Sneak features an ancient mythical creature that loves to play the children’s game, hide-and-seek. 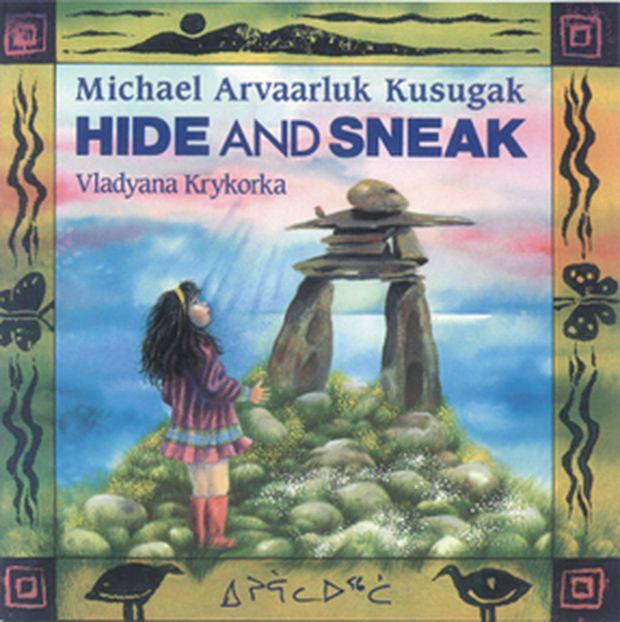 Hide and Sneak by Michael Arvaarluk Kusugak. 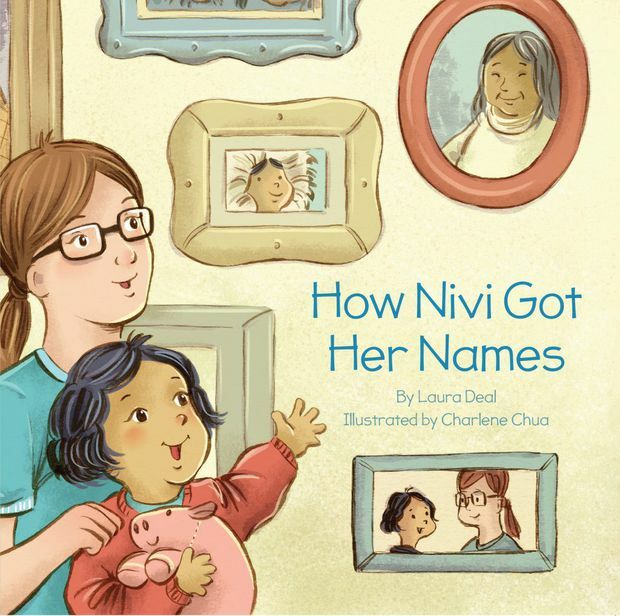 Another favourite of mine that teaches about the importance of traditional Inuit naming practices is How Nivi Got Her Names by Laura Deal. How Nivi Got Her Names by Lura Deal. 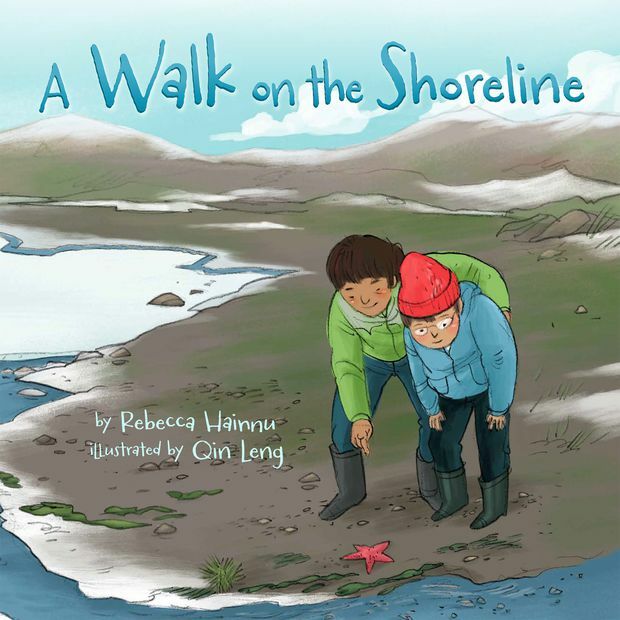 A Walk on the Shoreline by Rebecca Hainnu and A Walk on the Tundra by Anna Ziegler and Hainnu teach readers about many types of plants and several other living creatures such as clams, and how they’re used. A Walk on the Shoreline by Rebecca Hainnu. 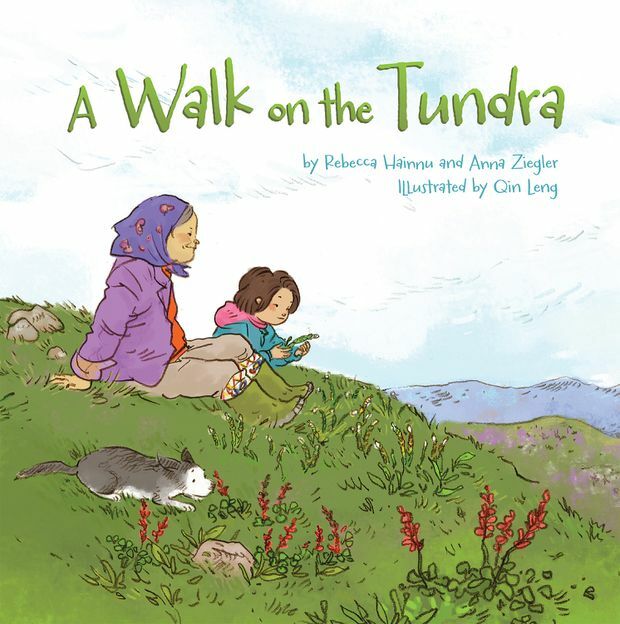 A Walk on the Tundra by Rebecca Hainnu and Anna Ziegler. 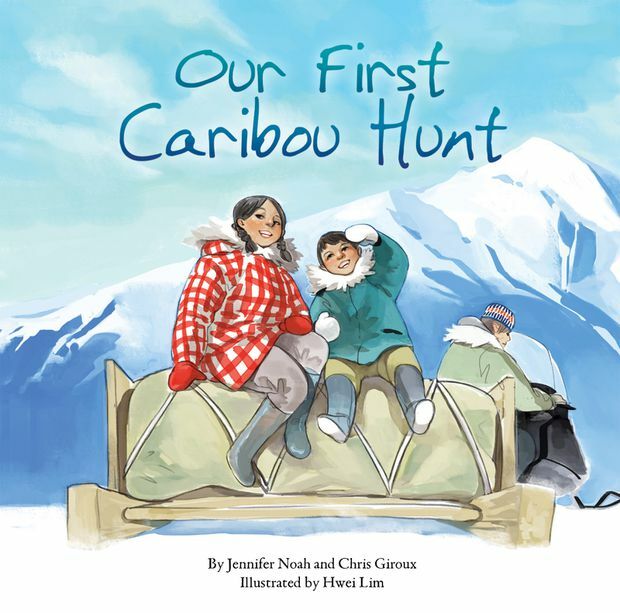 Our First Caribou Hunt by Jennifer Noah and Chris Giroux tells about Inuit hunting practices, traditional Inuit values around the treatment of game and the importance of sharing food with others in the community. Our First Caribou Hunt by Jennifer Noah and Chris Giroux.